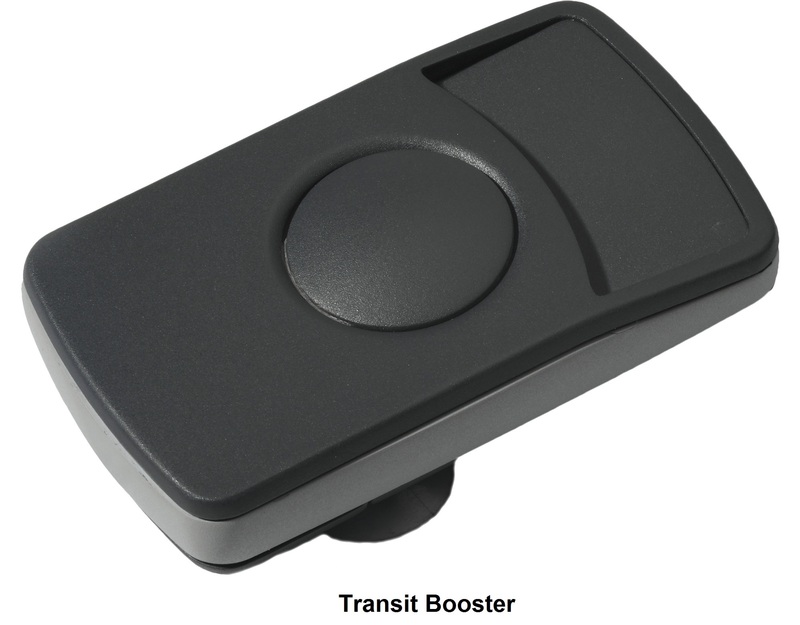 The TRANSIT Prox Booster (120-125 KHz), SMARTCARD Booster (13.56MHz) and SMARTCARD Booster Ultimate (2.45GHz and 433MHz) enable long range driver based identification. Driver based ID systems, a building access card and in-vehicle booster ensure that a vehicle can never gain access to a secured area unless occupied by an authorised driver. The booster is used in combination with a personal access credential and is an easy to integrate solution for vehicle access, eliminating the need to issue new cards. Typical booster applications are high secured areas like airports, seaports, military bases, utility companies, corporate and educational campuses, police, fire and other installations where vehicles must be assigned to a specific driver.